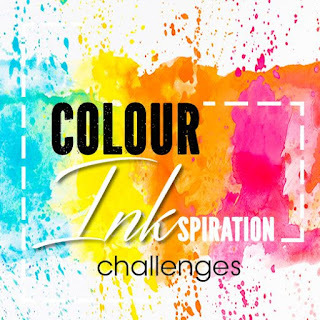 Hello and Welcome to our wonderful Colour INKspiration blog hop and challenge!! Our challenge comes from the amazing colour inspiration found via some pretty amazing images from Pinterest. This time our colours are: Petal Pink, Mint Macaron, Whisper White, Bermuda Bay and Night of Navy WITH some gold or silver added!! 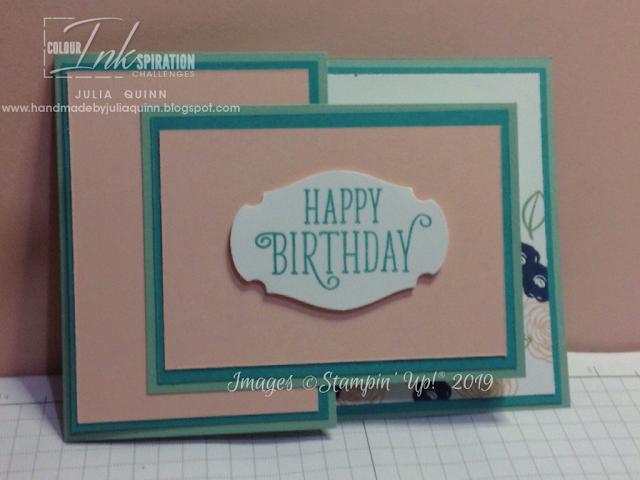 I've been on a bit of a fancy fold spree this week, and so I've created this card using our colours and featuring the Incredible Like You stamp set. The beauty of this fold is that the front panel is actually the piece cut off the front of the card and then just oriented sideways!! 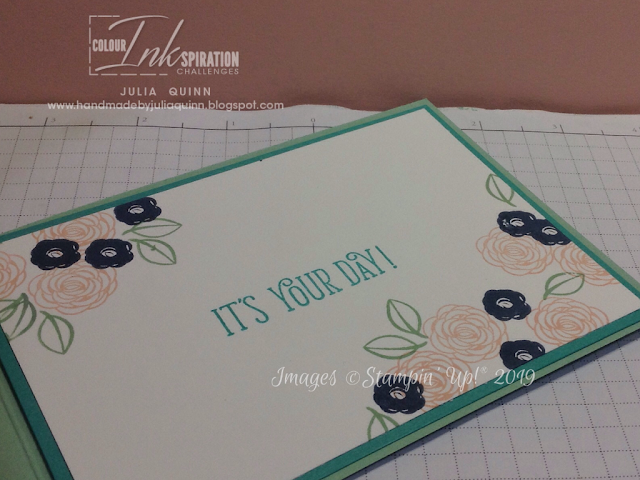 I really love the 2 step stamped image of this flower - it is perfection EVERY time and in every colour I've ever stamped it. 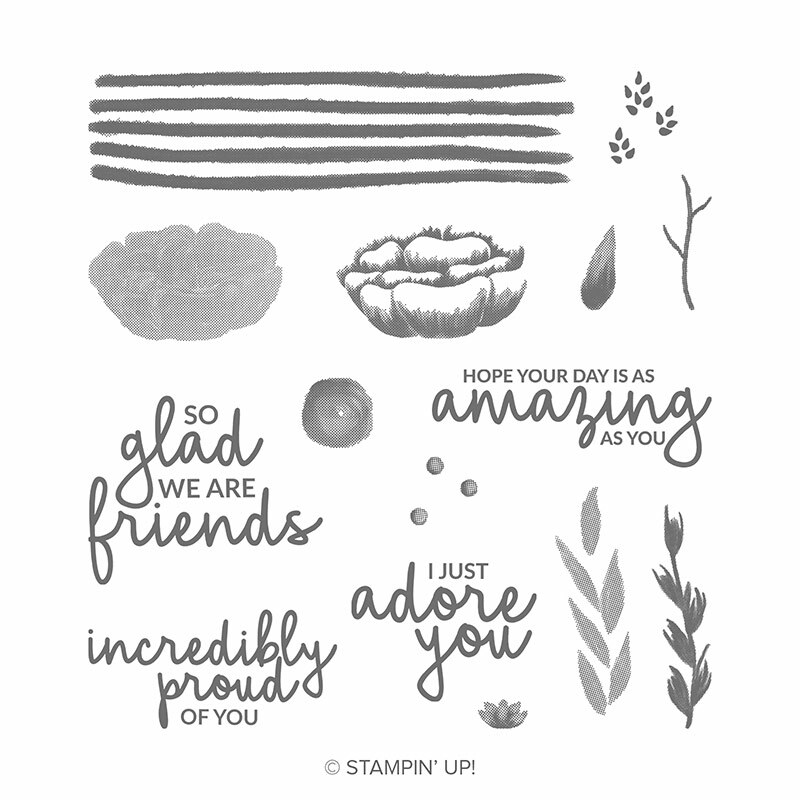 It really looks super sweet stamped in the Petal Pink. My gold highlights are all from the Well Written framelits - and what an amazing resource it is!! There are 24 pieces in this framelit and 14 of these are words!! How useful is that!! 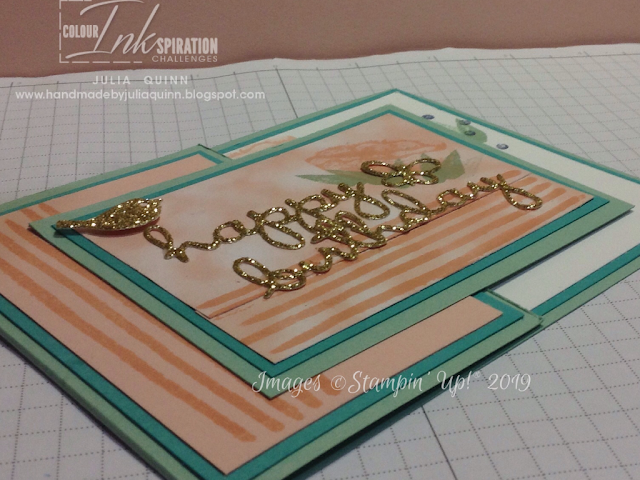 I wanted to use this same card design and colours for one of my classes with a low vision lady, and so I also created this very simple card without any gold elements. 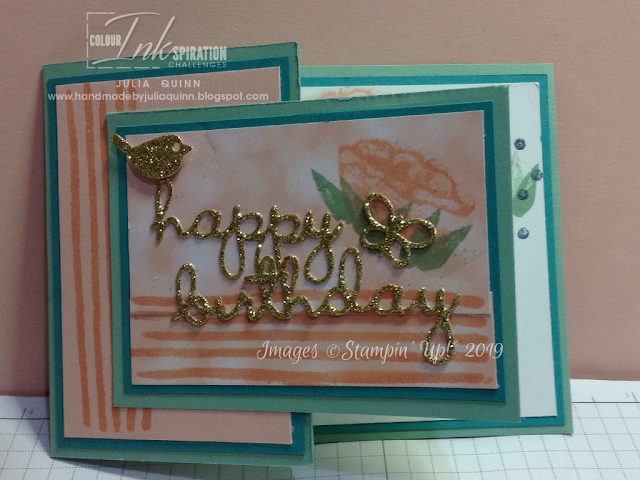 The stamp set I used for this one was an absolute favourite - Happy Birthday Gorgeous. She really enjoyed creating this card!! 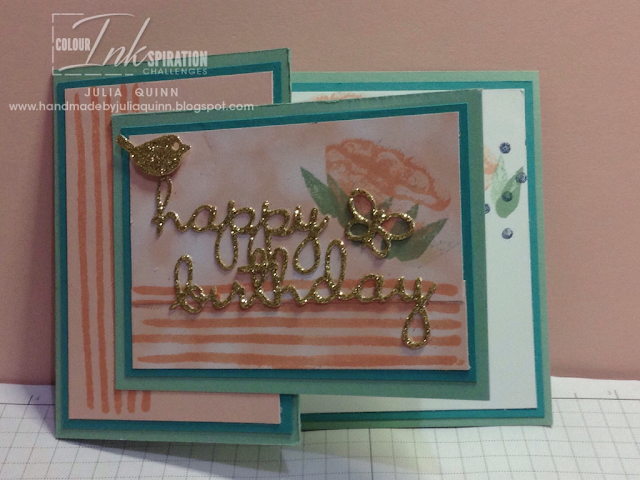 Up next on your Colour adventure is Jackie and her stunning birthday card. 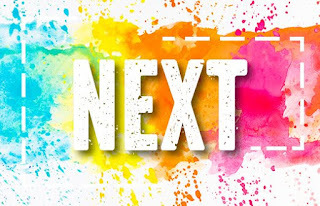 So, are you inspired to join in the fun with us and add your project to the lineup for our Colour Challenge using these colours only? 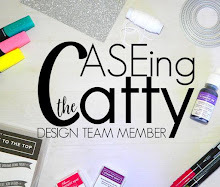 Just add your project to our facebook challenge page - it's so easy and fun!! 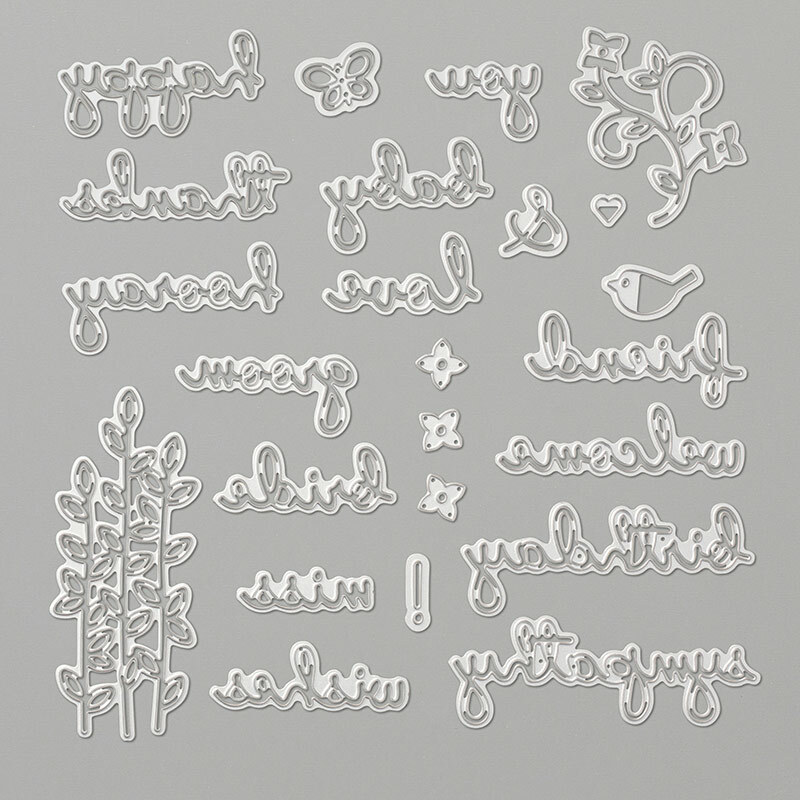 The bird and word look great in glimmer paper, Julia.